Enter the Vivaldi community competition to win a trip to Oslo and meet our team! It’s that time of year when everyone plans ahead and looks forward to all the great things the future will bring them. On that note, do we have some news for you! 2017 has been very special for us. In July 2017, our community hit a major milestone – we reached 100,000 members. But that’s not all! Our community has grown massively since then and we’ll hit 200,000 in early 2018. That’s big! 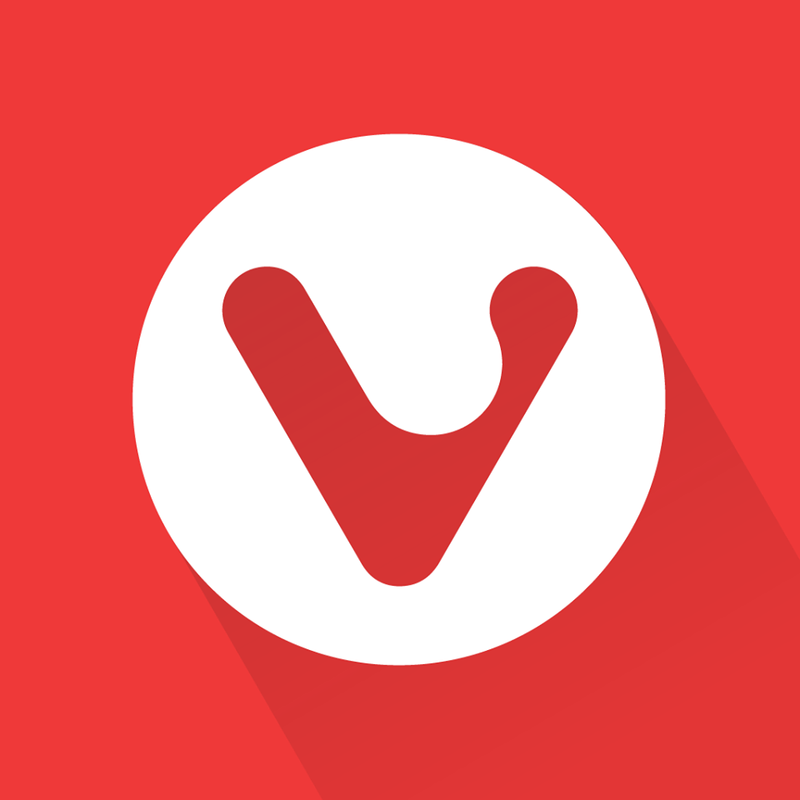 And we want to say a massive thank you to all of you wonderful Vivaldi users around the globe. 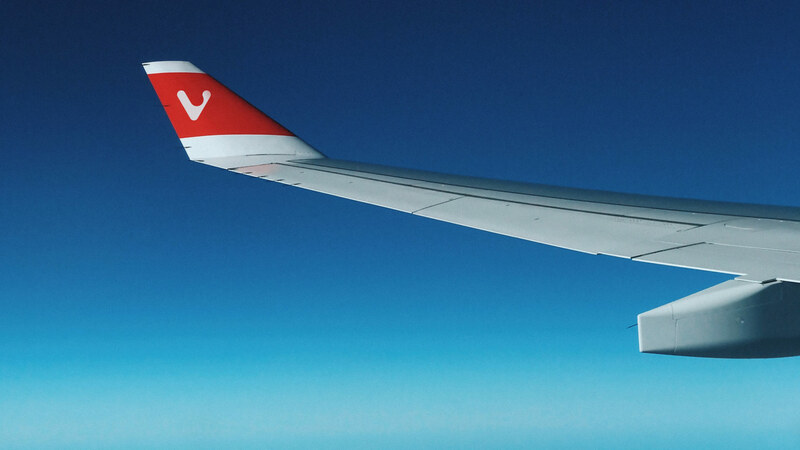 In 2018, we want to bring one person from our community to Oslo to meet the Vivaldi team! The winner will receive a return ticket to Oslo and will stay close to our office for three nights. You’ll have plenty of opportunities to meet the team and explore the town (Oslo is pretty small, by the way). We’ll take you out and generally make sure you have a good time. We’re proud that Vivaldi is the most customizable browser out there. We build it so that you can get a browser that’s personal, functional and flexible. We are curious to see what Vivaldi means to you. What are the features you can’t live without? How does Vivaldi help you work smarter? Or maybe you’ve customized Vivaldi in a way that will surprise us? In short, show us your Vivaldi in action! To illustrate your point, you can do many things, such as post a cool story, share a great screenshot, record a fun video, write a thoughtful blog post on your vivaldi.net or personal blog, or anything else that works for you. Post your entry (or a link to it) in the comments below by midnight CET January 14th, 2018. We’ll shortlist the 20 best entries and publish a blog post with those entries. We’ll then ask our community to vote for the best entry. The voting will close at midnight CET January 21st, 2018. We’ll announce the winner on January 22nd, 2018. Each of the shortlisted contestants will receive a Vivaldi goodie bag. All participants will receive a voucher for the Vivaldi store with 20% discount. We look forward to seeing Vivaldi in action. And to welcoming one of you to Oslo in 2018! The contest includes roundtrip airfare, three nights accommodation, meet and greet with the Vivaldi Team. You must be 18 years or older and will be responsible for obtaining an entry visa if that is required. We’ll agree on the dates for the trip with the winner but please note that times like Easter and the best part of June and July will not be possible as we are either away or traveling for our annual team meeting. Check out our full terms and conditions here. Not a member of the Vivaldi community yet? Check out how to sign up here.